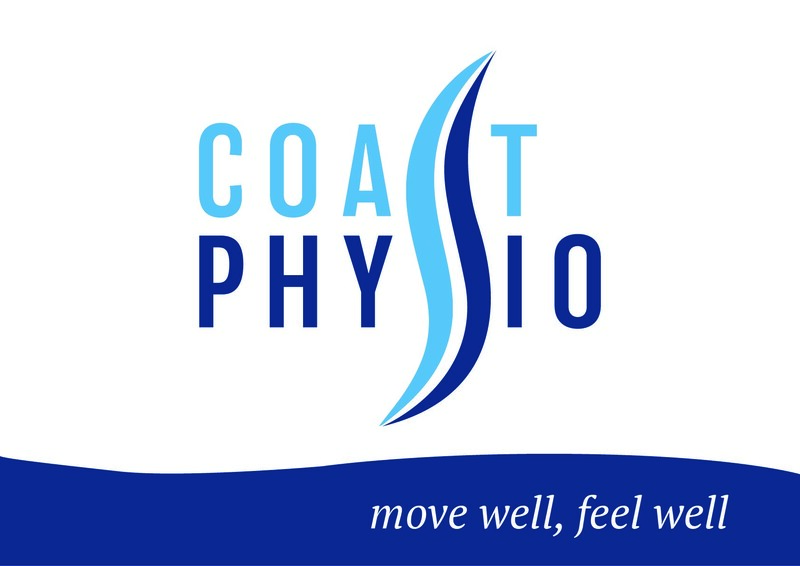 I have been a registered and qualified physiotherapist for over 11 years, within this time I have gained experience with clients at every stage of their care pathway from acute care to the community. My friendly and caring persona and professional skills have allowed me to make a positive difference to people?s lives. 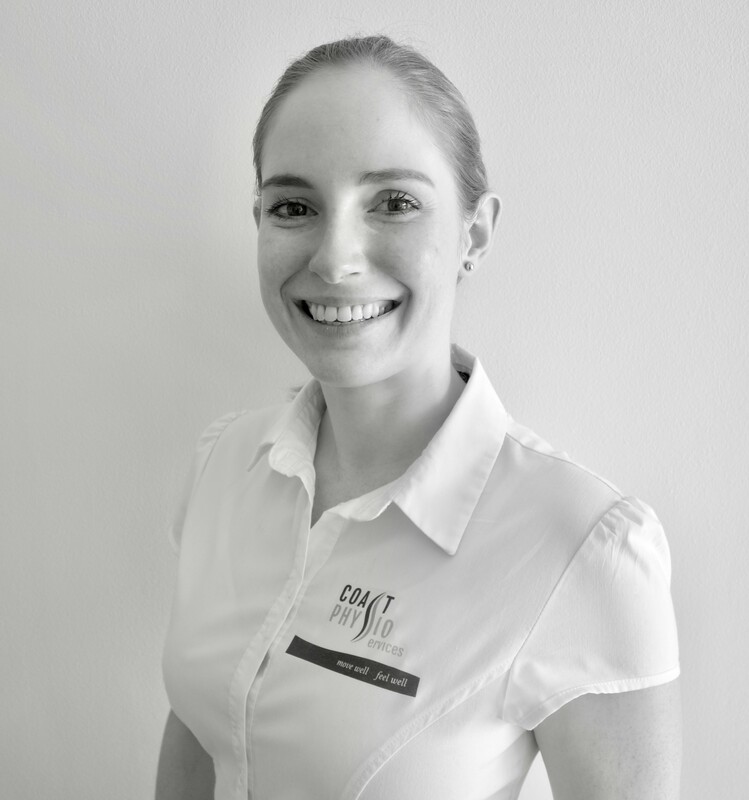 I have a passion for rehabilitation and continue to advance my practice with further study and advanced qualifications so that I can provide the very best treatment and management techniques for my clients. I have a specialist interest within older people?s rehabilitation, neurological rehabilitation and aquatic physiotherapy. Please accept my most grateful personal thanks for your kind and prompt action on my behalf.